We often get questions from clients about the building code for Portland gas line installation. Our clients wonder what they need to do to meet those codes for their project. We are always looking for ways to help keep our clients and potential clients informed. 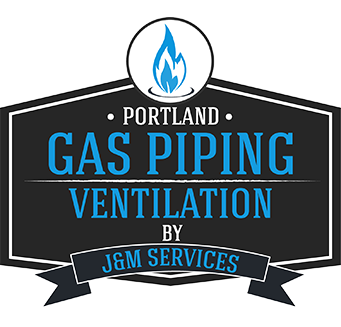 Here is a nice article from our sister company J&M Services that does a good job of providing an understanding of the basic building code for Portland gas line installation. No single article is going to be able to cover everything, but this one does a solid job of hitting the most important information you will need to get your project going. As always if you have a more specific question or concern about some aspect of your gas installation project feel free to reach out. You can also leave a question in the comments below and we will do our best to answer it for you. 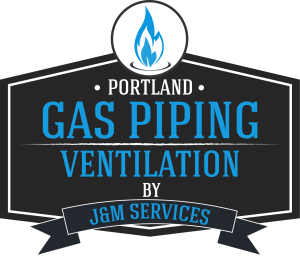 Portland Gas Piping and Ventilation is Portland’s gas line installation specialists. We’re not a full mechanical company who is going to try and sell you a new furnace or HVAC system, we specialize in the expert installation, maintenance and repair of gas lines and ventilation systems. Our specialization allows us to offer quicker turnaround and lower costs to our clients. If you’re considering converting to gas appliances, adding a new gas fire-pit or maybe an outdoor kitchen Portland Gas Piping and Ventilation should be your first call. 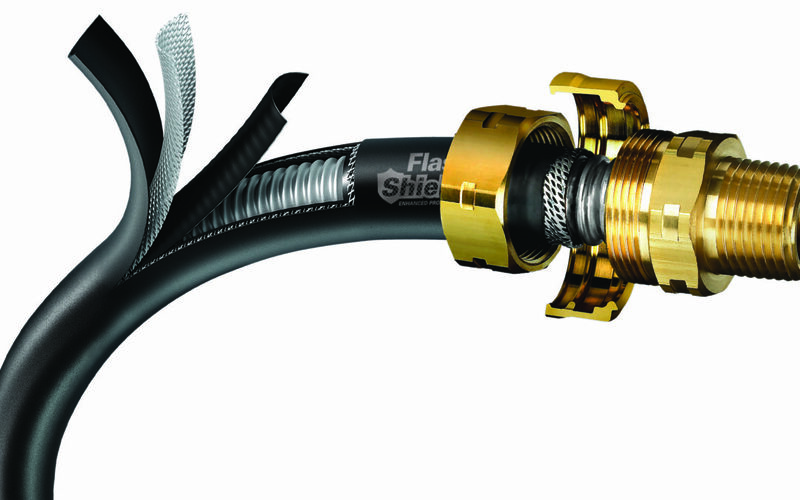 We can help you through the design, permitting and installation of your new gas line. We look forward to working with you, thanks for stopping by our blog.